Well it’s that time of year when many people are looking to raise their profiles in line with end-of-year or quarterly calibrations – basically, they want to be more visible in their business. Trouble is, they get started in a very two dimensional, self-promoting sort of way! It’s much better to set out to be seen as effective ‘Net Contributors’ to a company, rather than ‘Net Takers’: the contributors get the best results by being genuinely enthusiastic and by helping others. In the process they are more visible on the organisational radar. I came across a great article recently from the Julie Meyer blog discussing the value of net contributors vs. net takers, and it’s well worth a closer look as profile raising and networking become higher on the personal and professional agendas of many in business. Many businesses are currently focusing heavily on the Net Promoter Score (NPS) technique to evaluate how their profile is perceived both internally and in front of customers when it comes to service. Individuals can also utilise the NPS technique by mapping their key stakeholders and customers to decide how best to engage in a customised way. The Spring team are using it more and more when coaching. Avoid the ‘net taker’ mindset with raising your profile. It’s too self-centred, focusing on your career, your sales pipeline, and what you want for yourself. The ‘net contributor’ approach and profile raising mindset flips this focus, to ask ‘What can I do for you?’ and places a genuine enthusiasm for what you do and what you stand for. The quote “Be interested, not interesting” springs to mind here. One of the most important ways to be a good networker and profile raiser is to notice what works for different contacts in your network – for example, some people prefer contact by text, others by phone, some by email, others over a cuppa or dinner, whilst some have online platforms they prefer to engage and network on such as Facebook, Twitter and LinkedIn. Learning what each contact likes best and adapting your engagement and networking accordingly will reap huge dividends and be more enjoyable to boot. I had a fun example recently of this with a client who’d become the proud owner of a Pug puppy. It was really important to her on a personal and emotional level, and we’d talked about it alongside work-related conversations. 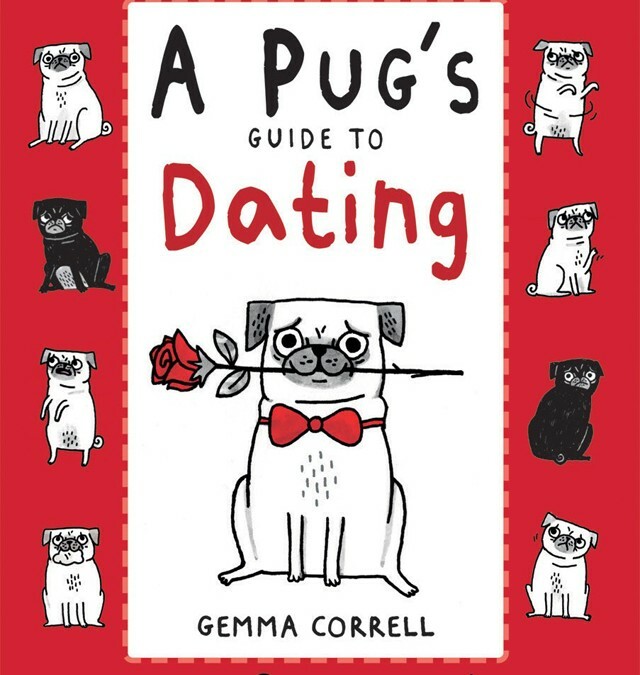 I stumbled across, bought and sent her a book entitled ‘A Pug’s Guide To Dating’ which really made her laugh. It was a genuine and highly-personalised connection, which I knew she’d really enjoy – it was fun for me too. More importantly, the intent behind the action was real and genuine. It’s memorable. If I stay on her radar from a profile-raising perspective, then great, but that wasn’t the point. One of the areas we help clients in the networking and profile raising process is to map out stakeholders and key players, and develop and devise contact strategies with them – check out some of our previously successful scenarios here. If you’d like to discuss how our coaching, training and mentoring programmes can boost your networking and profile-raising within your organisation, and make you a visible and memorable ‘net contributor’, then get in touch here.